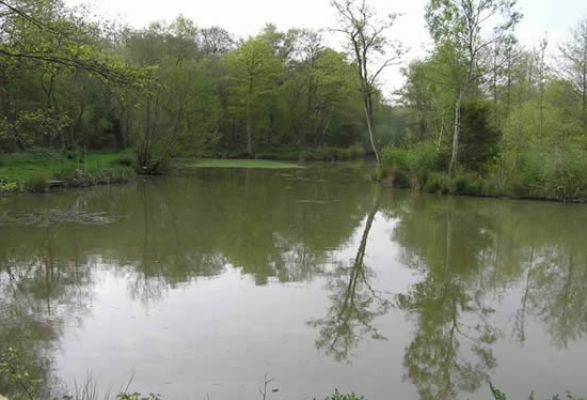 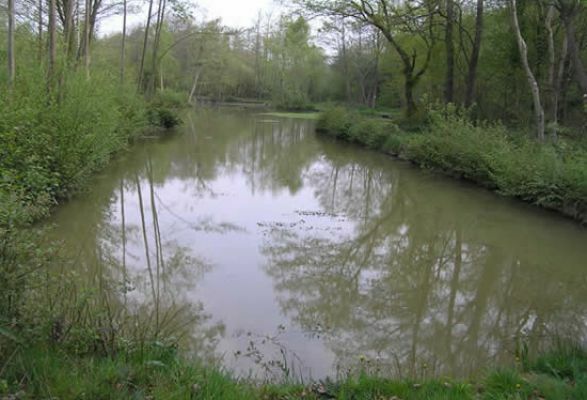 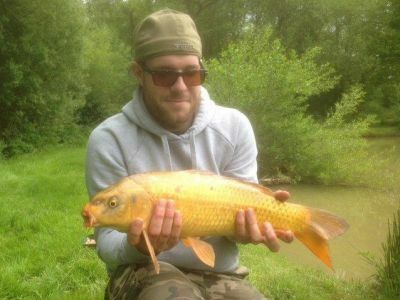 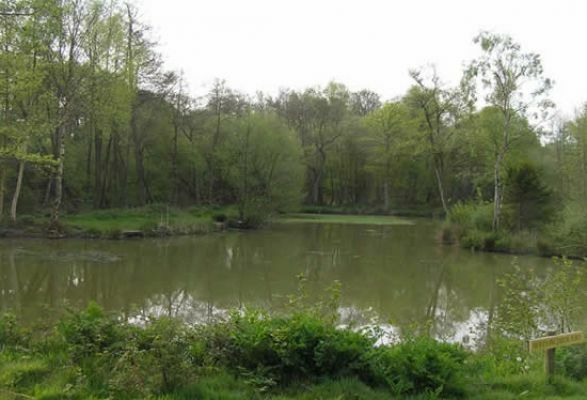 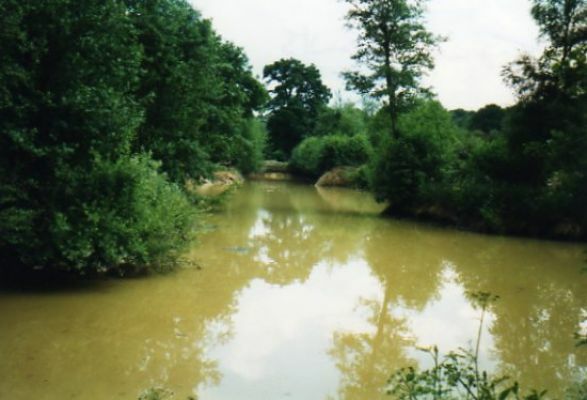 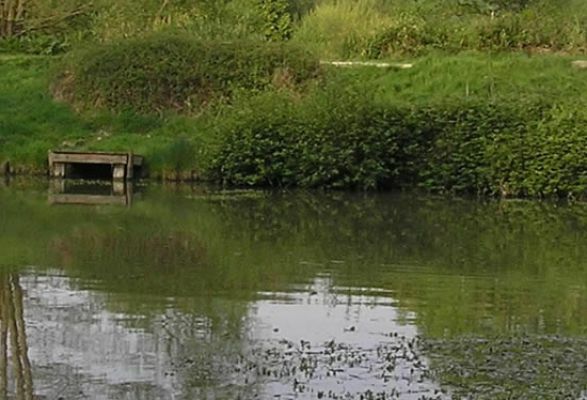 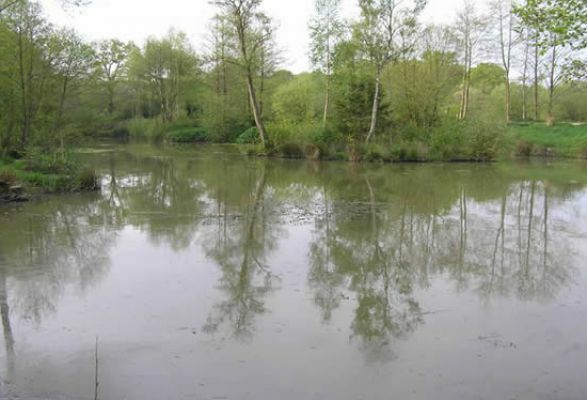 Our second oldest water, this 15 peg pond holds Perch up to 3 lb and Jack Pike. 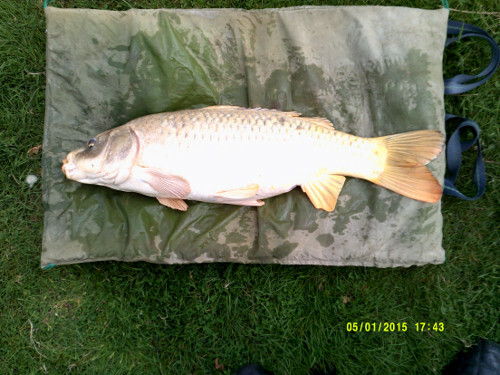 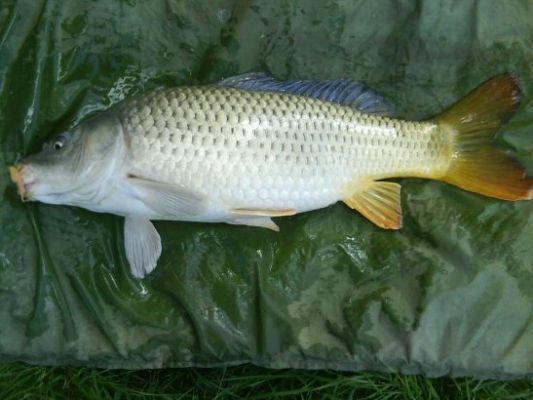 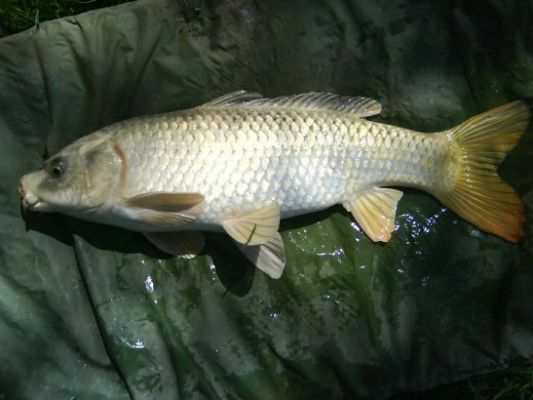 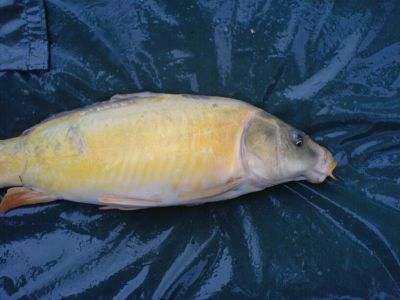 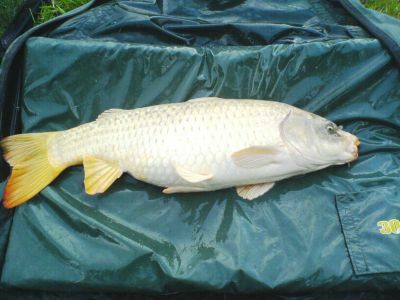 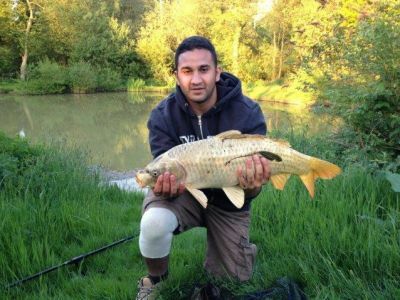 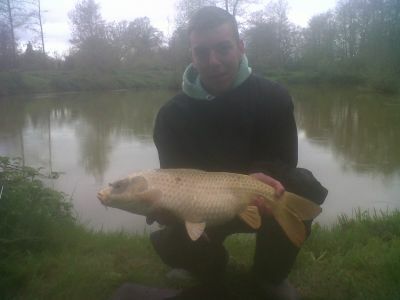 Also carp up to 18 lb +. 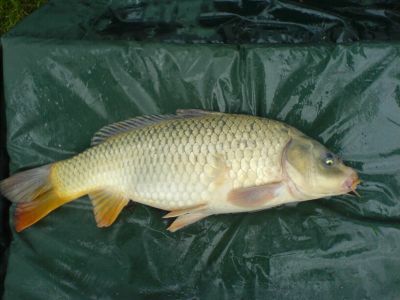 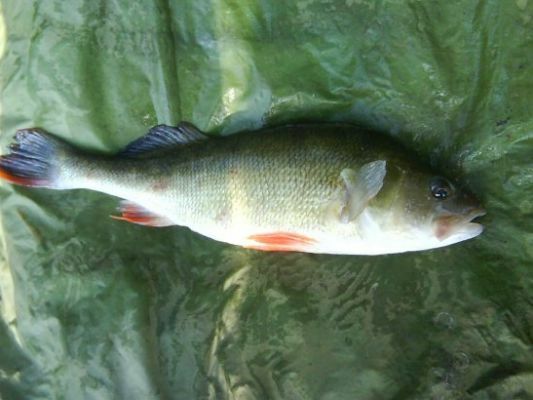 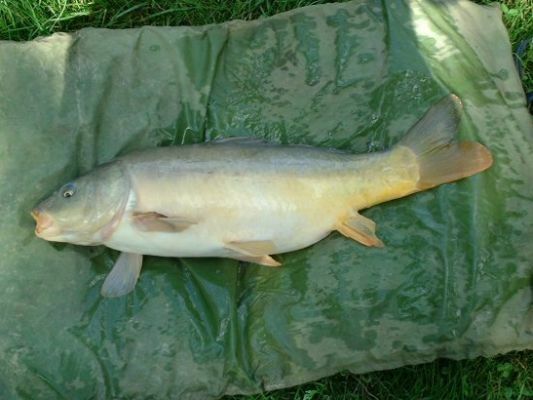 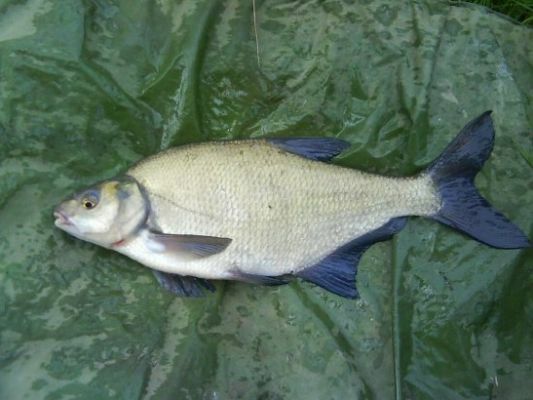 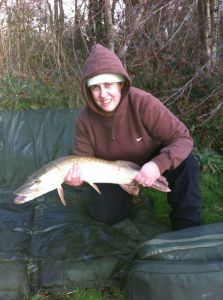 Best baits for Newts are lures, maggots, crust, luncheon meat and worms. 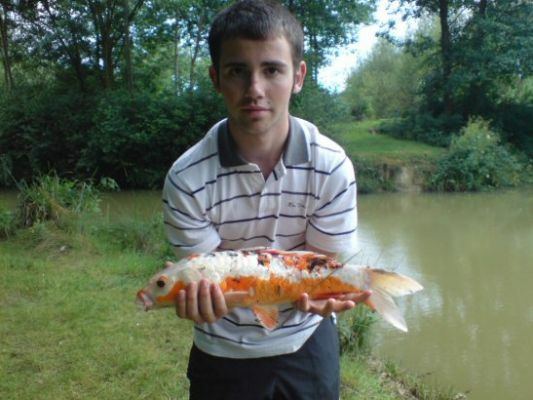 Newt knows that "Spinning and luring work wonders on MY predator pond"